One of the hottest artist coming up in the rap game is AYO215 coming from the city of Philadelphia. 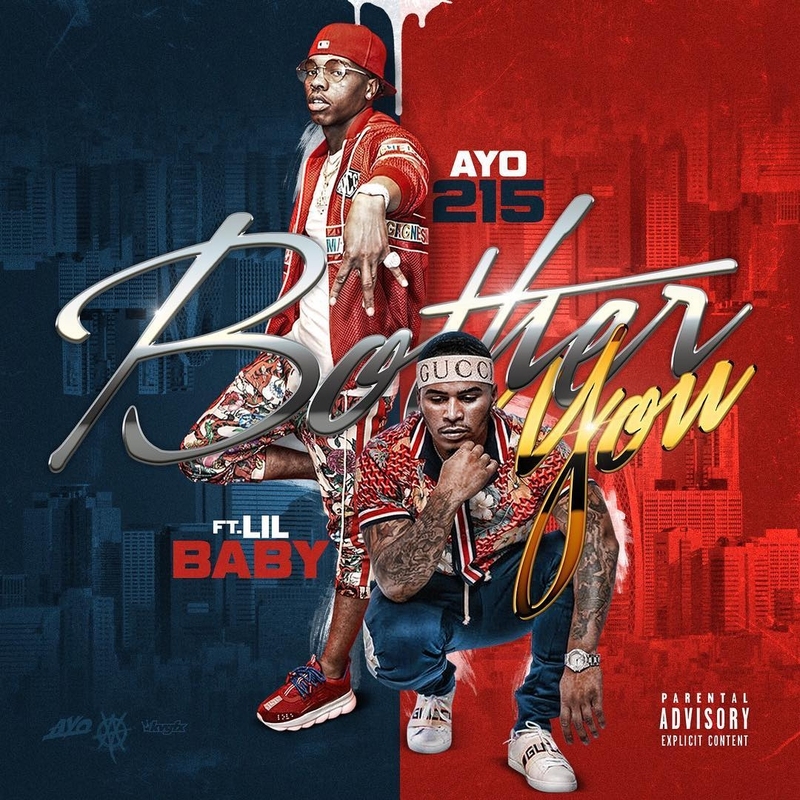 After setting the streets on fire with hot records such as "Back Up Off Me", "Hago Lo Quiera" (I Do What I Want), the newly talented rising star is back with another hit record, this time linking up with rap star Lil Baby on "Bother You". 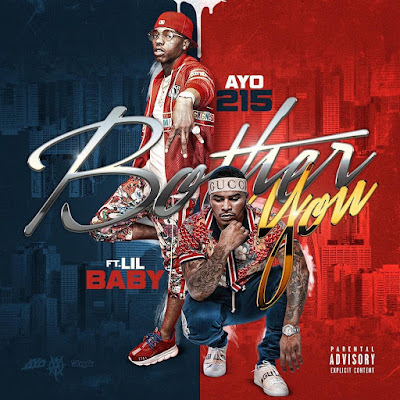 Already picking up heavy on FM radio and numerous publications, the record is growing momentum and it's only a matter of time before it's a smash hit from AYO215. The title alone gives you a sense of what the record is about so check it out below.